21 Nov Are you a lightworker? So what does this mean to be a lightworker. Everything is made up of energy. You, me and everything around us. One type of energy that Divine energy contains is light energy. Light energy raises our vibration, heals the blocks within us, lifts our spirits and gives us a total sense of well-being. As a lightworker, you were called into this world to transmute darkness into light and support the people you are meant to serve and support. ✨You bring light into a person’s finances so they release their money blocks. ✨You bring light into a person’s mindset so they release their self-limiting beliefs. ✨You bring light into a person’s consciousness so that they are connected to something greater than themselves. ✨You bring light into a person’s health and wellness so they look and feel healthy inside and out. ✨You bring light into a person’s business so they create success doing what they love. ✨You bring light into a person’s content so their copy evokes emotion so potential clients energetically connect with them. ✨You bring light into a person’s heart so they experience a deeper relationship with themselves and others. ✨You bring light into a person’s career so they have a clearer picture of doing work that brings them meaning, joy and success. ✨You bring light into a person’s soul so they are connecting with the deepest part of themselves and living their purpose. ✨You bring light into a person’s heart so they experience more love for themselves and others. If you’ve doubted if you are a lightworker or you don’t know that you’re a lightworker, here’s what I want to share with you. If you know deep inside that you are here for a reason, it is time to experience an awakening so that you begin the journey of your life’s work. We are all connected energetically and emotionally. As a lightworker, we have to embrace the dark energy in us if we’re going to embrace the light. As you heal these thoughts and emotions, give thanks for them because going within and having the support of the Divine, your spirit guides and angels, will allow you to heal the spaces and places within you so that you understand what it is to go through a transformation and now you can confidently help others do the same. We all have the opportunity to create more energy through the power of our thoughts and our intentions. Our mind is directly connected to the divine. This is your time to connect with who you are and embrace your spiritual gifts. 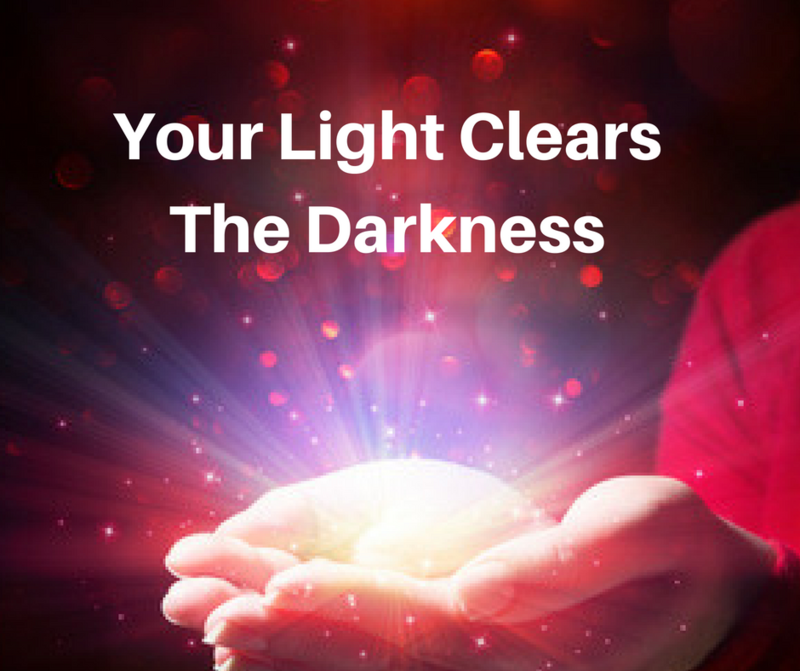 If you are ready for your awakening, I have 2 spots open for 2 Lightworkers to work with me one-on-one in my private coaching program, Mindset Alchemy™. 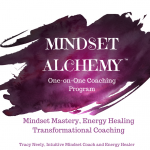 Mindset Alchemy™ is private coaching program that consists of deep work and it is only for 2 beautiful souls who are ready and willing to access their natural state of abundance. * Mindset Mastery – release self-limiting beliefs that are holding you back from living the life you truly desire. 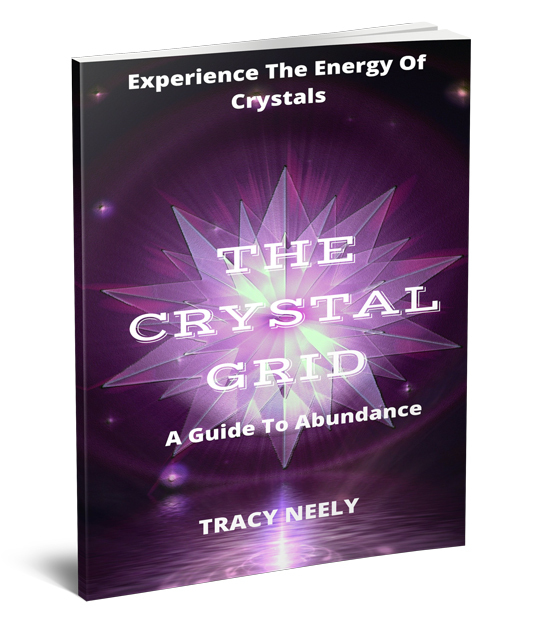 * Energy Healing – clear your energy blocks that are getting in the way of you experiencing success and abundance in your life. * Transformational Coaching – experience the type of coaching that shows life-altering shifts that arise when you uncover and release old, negative subconscious stories, emotions, feelings, thoughts and habits. There is a specific path that leads to the life that you desire; a life where abundance flows to you easily. A life where you confidently stand in your power and create a new story for the life you desire. If you are ready to create your new story please click on the link below if you’d like to connect in my Get To Know You Session and find out more. P.S. We are being called to shine our light and share our inner-brilliance with the world. 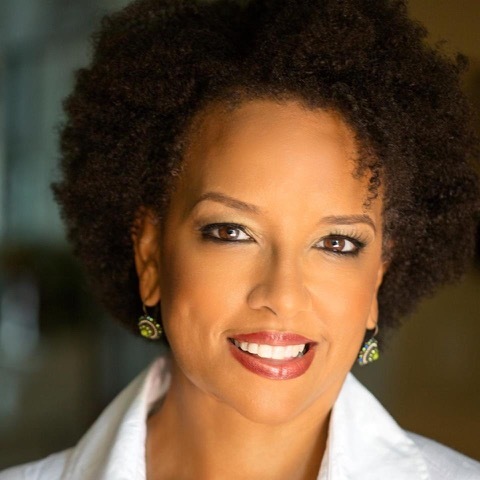 I am on a mission to help female entrepreneurs like you shine your light, raise your vibration and create success doing what you love. 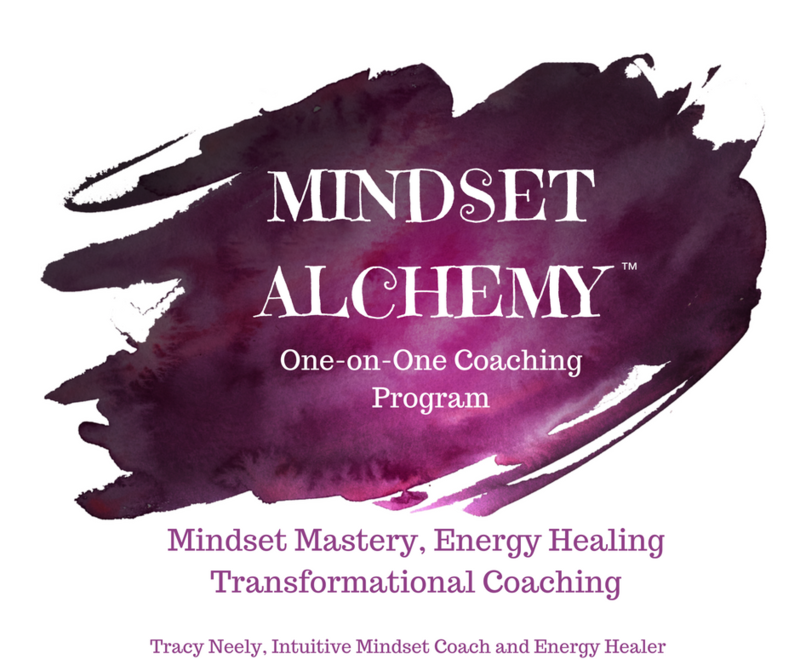 I’m Tracy Neely, founder of tracyneely.com and Mindset Alchemy™. As an Intuitive Mindset Coach and Energy Healer, I help female entrepreneurs transform their energy blocks into wealth. My passion is helping female entrepreneurs master their mindset, clear their energy blocks, transform their lives and creates abundance and success in their life and business. After creating a successful coaching business, my intuition, psychic abilities and transformational coaching experience allow me to support women who are ready to feel confident, become more visible, receive abundance and share their gifts and talents so they experience success in all areas of their life and business. Copyright © 2019 Mindset Alchemy® LLC, Tracy Neely, All Rights Reserved.